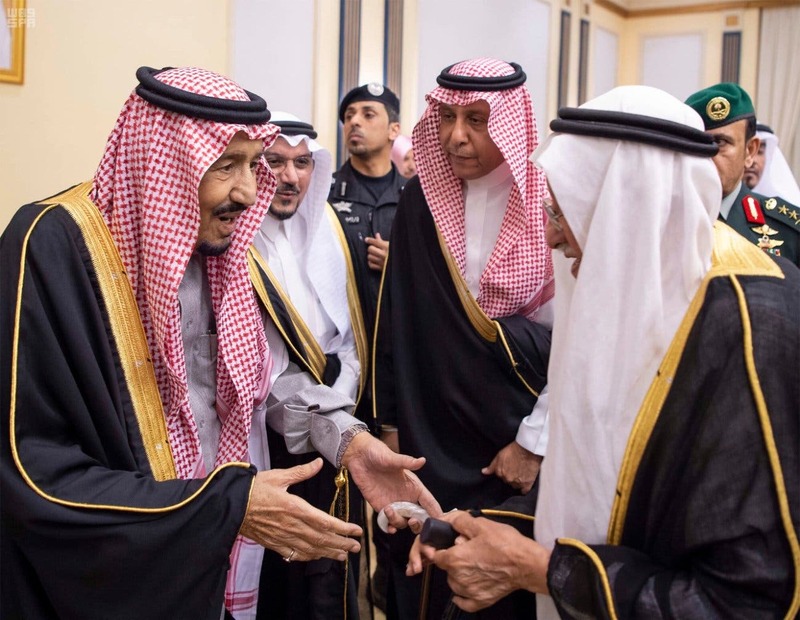 Saudi King Salman bin Abdulaziz Al Saud was received at a reception on Tuesday held by the people of Qassim as he visited the region with Crown Prince Mohammed bin Salman. 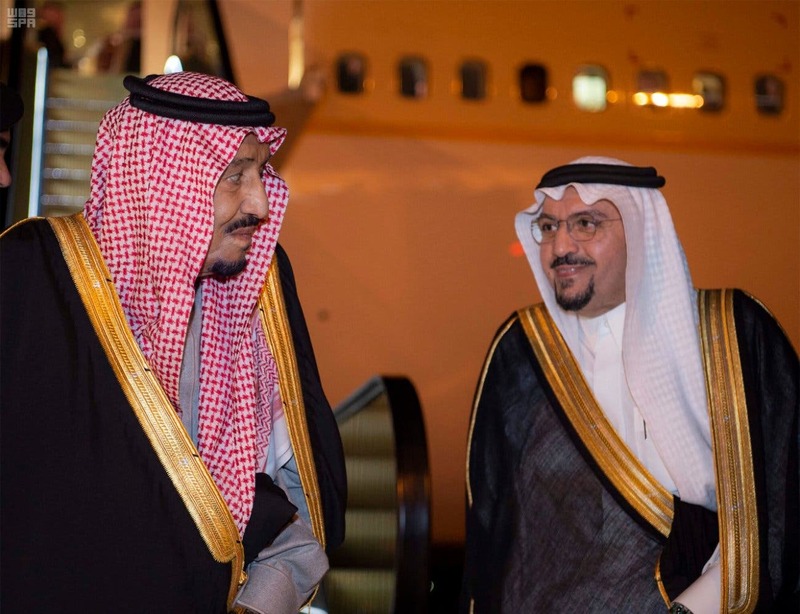 Upon the arrival of the Saudi King at the venue of the ceremony at King Abdullah Sports City in Buraidah, he was received by Prince Dr. Faisal bin Mishal bin Saud bin Abdulaziz, the Governor of Qassim Region, and Prince Fahd bin Turki bin Faisal bin Turki bin Abdulaziz, the Deputy Governor of Qassim Region. 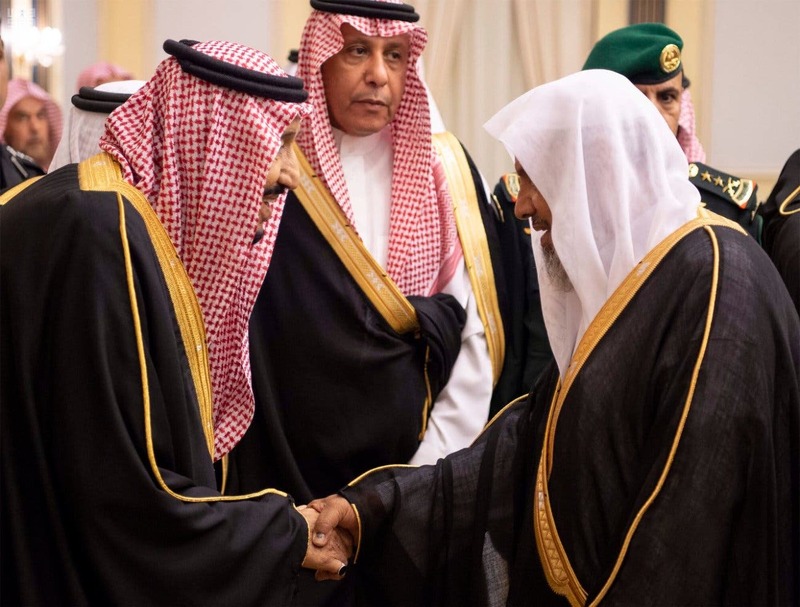 “The Governor of Qassim Region Prince Dr. Faisal bin Mishal bin Saud bin Abdulaziz delivered a speech at the beginning of the ceremony and welcomed the king's visit and expressed the region’s support for the king, lauding his service for the country,” a statement on Saudi Press Agency read. 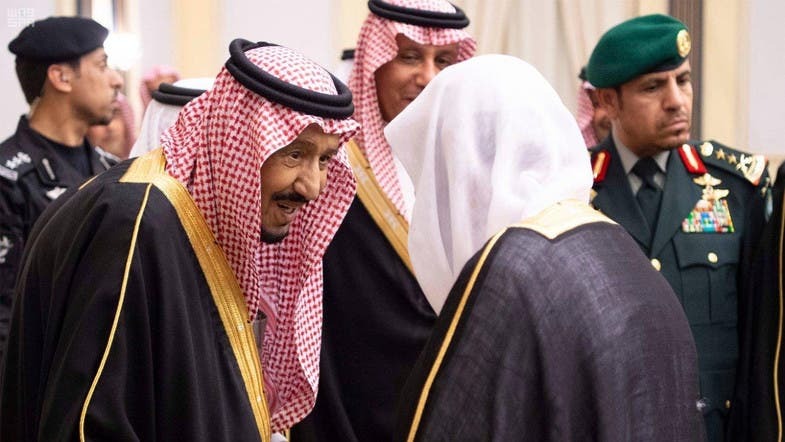 King Salman will inaugurate on Wednesday and lay the foundation stones for more than 600 projects during his visit to the region, Qassim region’s governor confirmed. 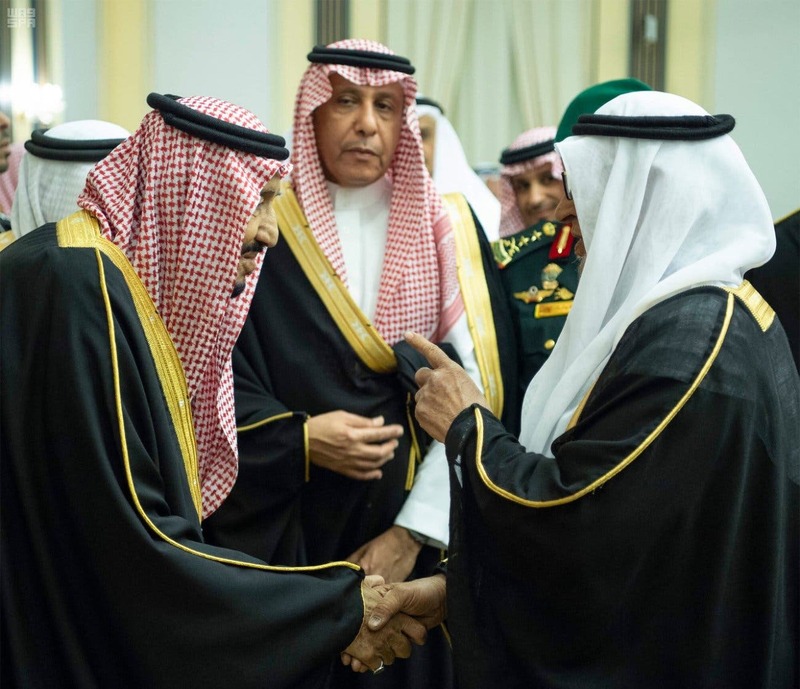 In a statement to SPA, he said the projects, which include development, education, housing, roads, environment, water, electricity and services projects worth more than SAR 16 billion.